Congratulations to 2016 NI Music Prize nominee and awesome human Naomi Hamilton aka Jealous of The Birds on the announcement of their signing with Atlantic Records. Brand New Friend played their first ever gig at Oh Yeah for Volume Control when their keyboard player Lauren was on the team – they’ve come a long way in such a short space of time, we wish them all the success! 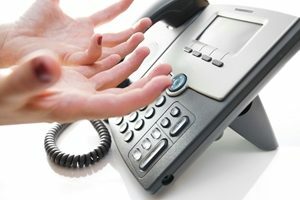 We’ve had some phone issues for the last few days – apologies to anyone that has tried to call us. The issue is now fixed! Our ASK (Artist Support Keystone) – new dates for 2018. Our dates for 2018 are as follows and will run at 2pm every week. The Oh Yeah Music Centre in Belfast has brought together some leading names in music to facilitate and deliver the upcoming Capital XTRA ‘Music Potential’ programme. Guest mentors include Ivor Novello winner and Grammy nominated artist, writer, composer and producer Iain Archer (James Bay, Snow Patrol, Jake Bugg, Liam Gallagher), and world class voice and R&B/Jazz artist Leah McFall (The Voice UK, Will.I.Am. MNEK, Ghetts, Ester Dean, Leona Lewis, Arrow Bengamin). 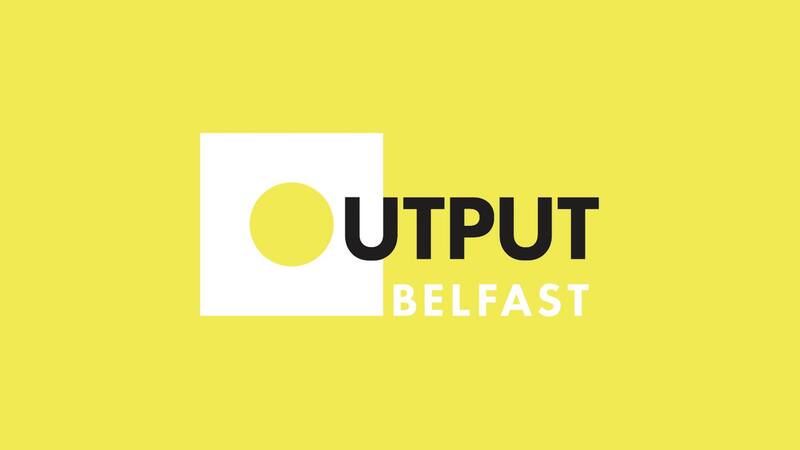 Output, Ireland’s largest one-day music conference and showcasing event, returns to Belfast on Thursday 8 February 2018. Organised by Belfast City Council in partnership with Invest Northern Ireland’s Music Business Support Programme, the conference will include panel discussions, music sessions, workshops and speed networking events as well as keynote speeches from award-winning musicians and managers of globally recognised talent. Interested in a career in music production or song writing and performance? Perhaps you’re a budding radio broadcaster/producer, or you’d like to learn more about getting into live events or music industry jobs? If so, then Music Potential is for you! 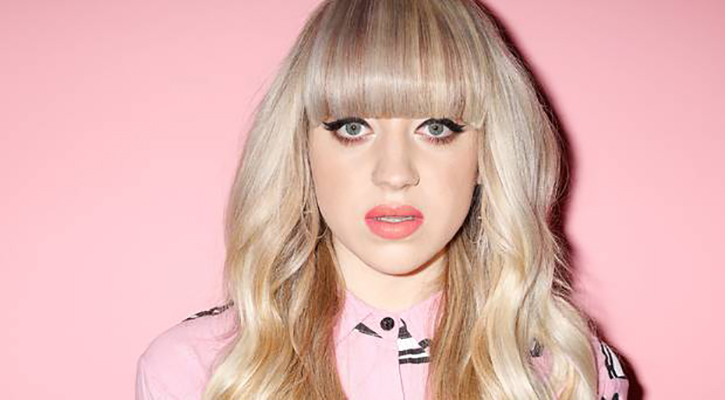 Oh Yeah has teamed up with Capital XTRA to deliver Music Potential. The first bootcamp taster day is Tuesday 30th Jan. Following bootcamp 60 lucky participants will go on to take part in our all expenses paid 10 day MPX course in one of the disciplines mentioned above. All lunches and travel will be covered, you will gain a qualification and will be in with a chance of either performing at, or taking part in, a special showcase at KoKo in London on 31st May 2018. Register here and we will get in touch – do not miss out on this amazing opportunity. 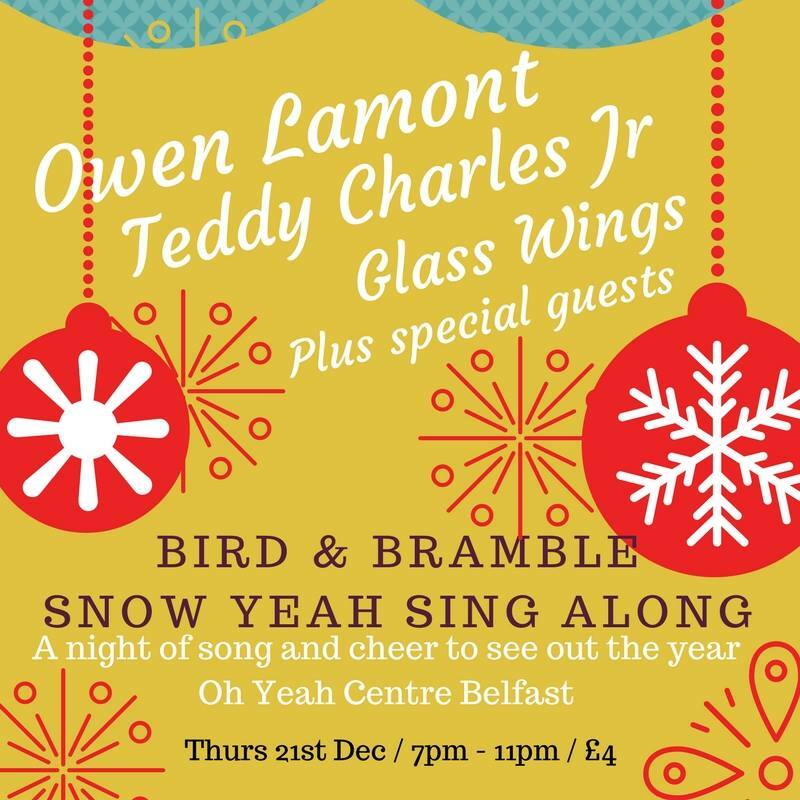 Our last gig of 2017 and a celebration of the festive season with some of our favourite artists playing intimate acoustic sets in the Oh Yeah Cafe area. Think cosy Christmas jumpers, mince pies, mulled wine, fairy lights and comfy seats, with original music, Christmas songs and some favourites for you to sing along with. In case you missed it, here it is, the video for this years Northern Ireland Music Prize and Oh Yeah Legend Award in association with Blue Moon and PRS. We captured some great moments, check it out. What a brilliant night with Vivian Campbell, Last In Line, Robocobra Quartet, Joshua Burnside and Arborist. Thanks again to all that made it such a good event. Thanks to Will McConnell of Will Films. Sound of Belfast 2017 – what a week that was – relive it and see it here. A mighty round up video of the ten days of live music gigs, showcases, industry panels, talks, discussion and workshops, as well as family, youth and community events. That was the Sound of Belfast.